Please don’t forget! 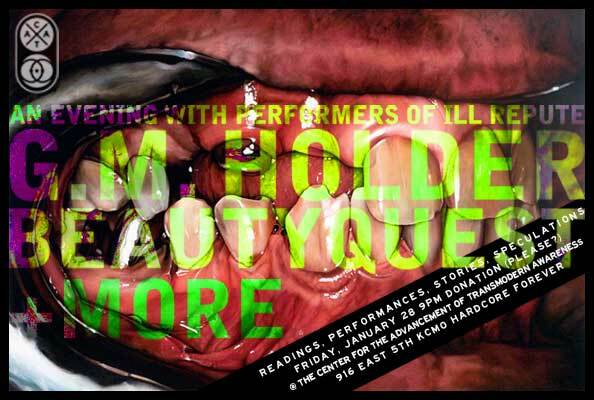 This Friday, 9PM….a night of freaky words and spooked out tones. Also added to the performance: CLAM SIMMONS PRESENTING THE WORKS OF OSCAR ADDLEPATTER!!! Donations Please for the traveling artists!! !